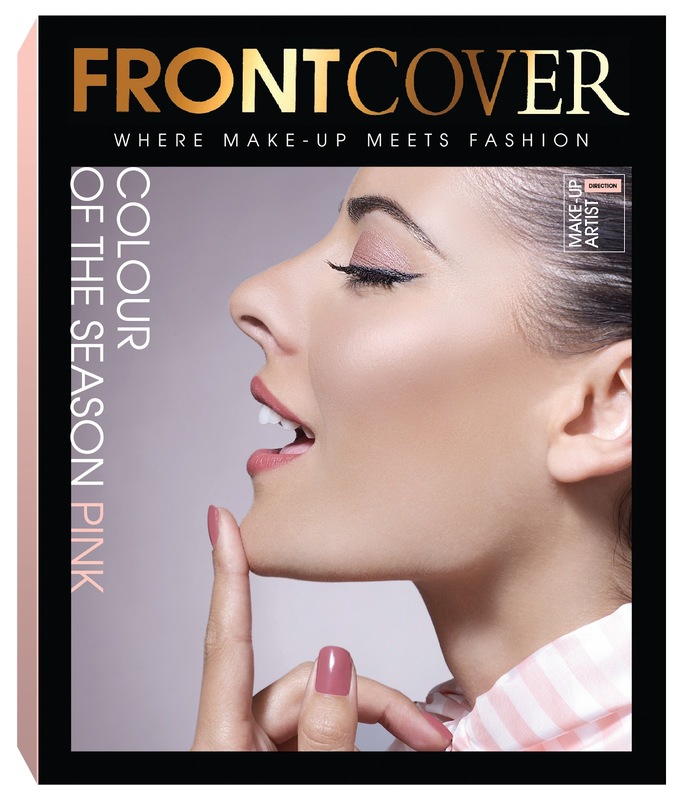 Beauty In The Mirror: Frontcover Cosmetics- New Web Store Launches Today! Frontcover Cosmetics- New Web Store Launches Today! 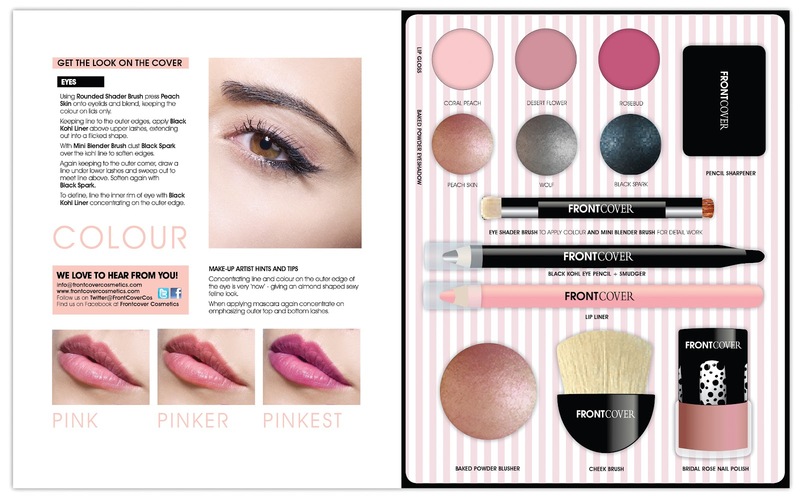 Frontcover Cosmetics have just launched their new online store today where you can now buy their amazing kits and keep up to date on latest trends and looks. Sign up to their newsletter to keep updated about their latest launches. 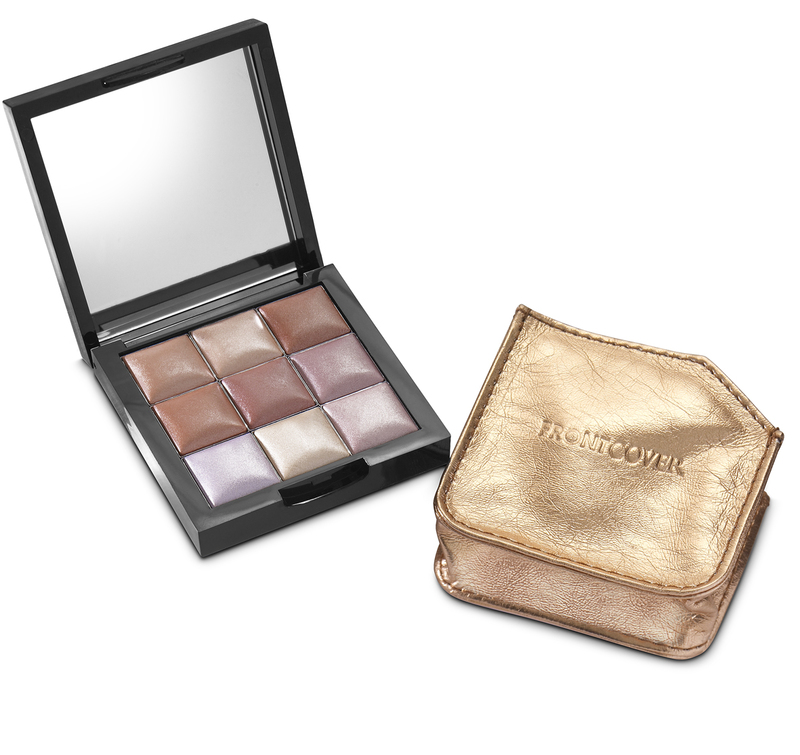 They've also launched their Spring/Summer kits which look fabulous, I LOVE the look of the Sunlit Metals kit and the Rainbow of Colours kit. I would say these are my favourite from the collection. There's six new kits which are exclusive to the new web store, so pop over for a look! Sets start from £12, these make great gifts for friends and family. You can follow FrontCover on twitter - @frontcovercos. What do you think of the new web store & new kits? What's your favourite kit? Latest POST: WISE WORDS FROM DAD. FOR DAD. I just had a look at their website. All kits look great, but the Rainbow of Colours must be the best one and the prices are very reasonable. The metal kit looks fab!! The Frontcover Cosmetics Spring/Summer 2012 collection is only available to by online. It will NOT be for sale on the UK high street. Once they're gone, they're gone!